Going back to hearing the first moments of “The Conqueror” from Fit for an Autopsy’s debut, The Process of Human Extermination, it was quite clear that this was an angry band. And in the best of ways, since unlike most deathcore releases, it was truly brutal and devastating. 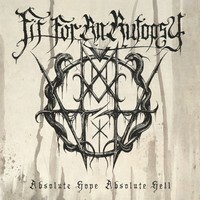 Since then, Fit for an Autopsy have kept their anger with them, but have been quite exceptional when it comes to implementing new ideas into their music. The Great Collapse is their most multi-faceted effort yet. 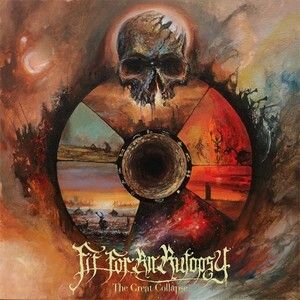 What makes Fit for an Autopsy most compelling still relates back to how visceral and aggressive their music is, but they’ve continued to redefine and incorporate more elements into the band. Opening cut “Hydra” may seem par for the course with its heavy approach, but “Heads Will Hang” quickly sees how the band has opened things up this time around. Massive grooves still abound, but tasteful melodic guitarwork and some clean vocals squeeze in some time only to better serve the overall narrative. Some Gojira influences also veer into the atmosphere and riffing, like in “Black Mammoth,” where massive (and emotive) grooves trade punches with more frantic territory. Melancholy begins to permeate the end of the album, with standout tracks “Spiral” and “Empty Still” centered on a somewhat beautiful and depressive theme (much like the tail-end of Rivers of Nihil’s Monarchy), but still having a bit of brutal bite to them at times. 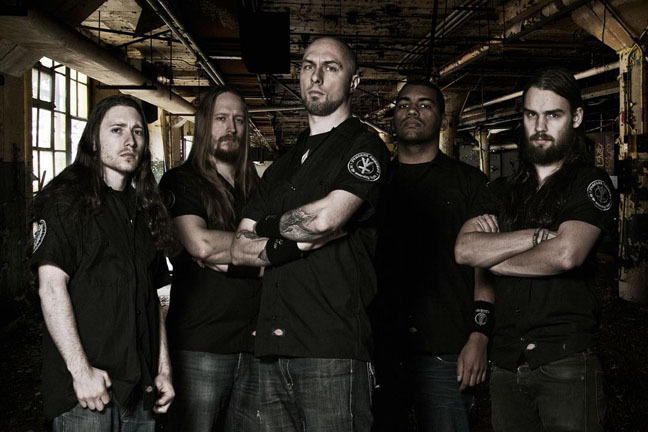 The dizzying melodies of “Terraform” also come to mind here, and add some further evidence as to just how far Fit for an Autopsy have come from their beginnings. Yet tracks like “Too Late” keep a level of abrasion that makes sure you still remember where they came from. Fit for an Autopsy continue to evolve and progress, and The Great Collapse offers plenty of evidence to show the band as willing to venture into new territory successfully, and without forgetting who they are. A shining example of a band willing to progress their sound with each release. If you’ve avoid the band in the past, there’s no time better than the present to give them a fair shake.